Energize Home Medical is Lincoln, Nebraska’s top choice for home medical products and supplies. We offer a wide variety of products including: lift chairs, scooters, compression stockings, braces, walkers, wheelchairs, nebulizers, CPAP supplies, SoClean CPAP Sanitizers and much more! 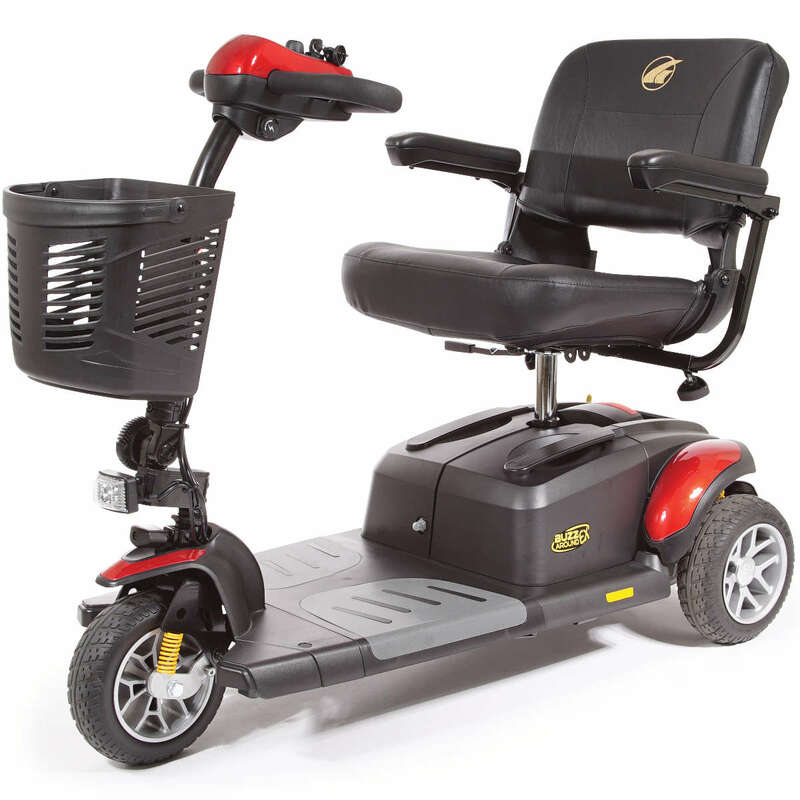 We carry a full line of lift chairs, scooters, and power wheelchairs from Golden Technologies. Energize Home Medical is proud to be a Flagship Dealer for Golden Technologies. We are certain to find an option that meets your needs and fits your budget. 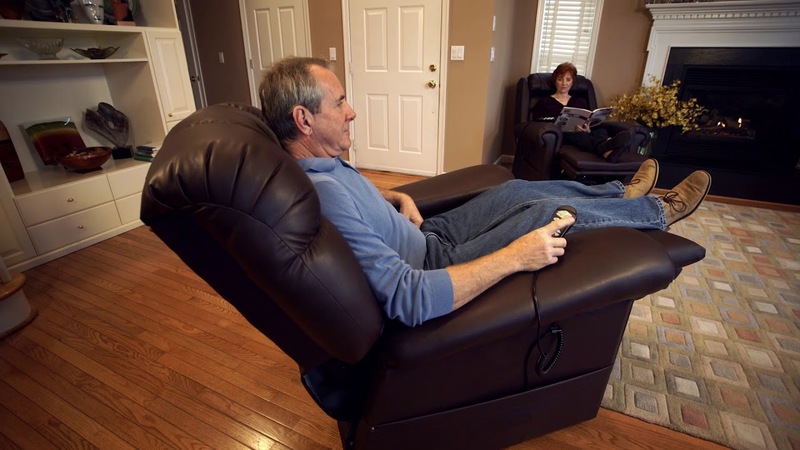 Our lift recliners are available in a variety of shapes, sizes and colors. We have many in stock and we invite you to come try one for yourself today. Be sure to ask us about our special financing promotions! We take pride in providing quality home medical equipment while providing our customers with an excellent customer service experience. Our mission is to help our customers experience a more comfortable, simplified life in order to spend more energy doing what they love! We encourage our customers to LIVE ENERGIZED! Golden Technologies Lift Chairs available in a variety of styles to fit your needs. Ankle, Knee, Abdominal, Back, Elbow, and Wrist Braces. Ice Machines, TENS Units, Ice Packs, Heating Pads, and Massage Rollers. Are your mobility needs temporary? Energize Home Medical rents a variety of power mobility equipment on a weekly or monthly basis. Visit our store at 1400 North 48th Street and our helpful and knowledgeable staff will guide you through the rental options available and get you setup with the right power mobility equipment for your needs.